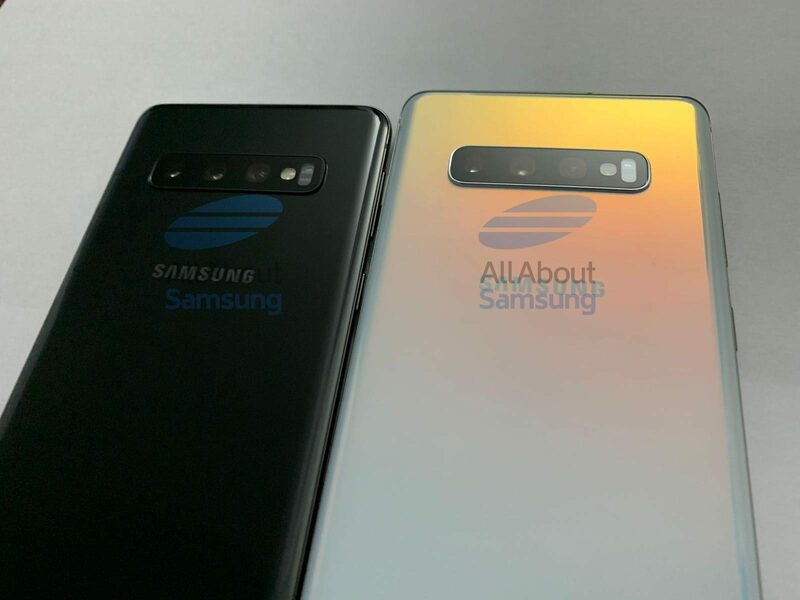 Samsung is less than a month away from announcing Galaxy S10 and Galaxy S10. But, today we get, high-resolution photos of the devices have leaked online giving us a clear look at its design, the Infinity-O display, and their rear camera setup. 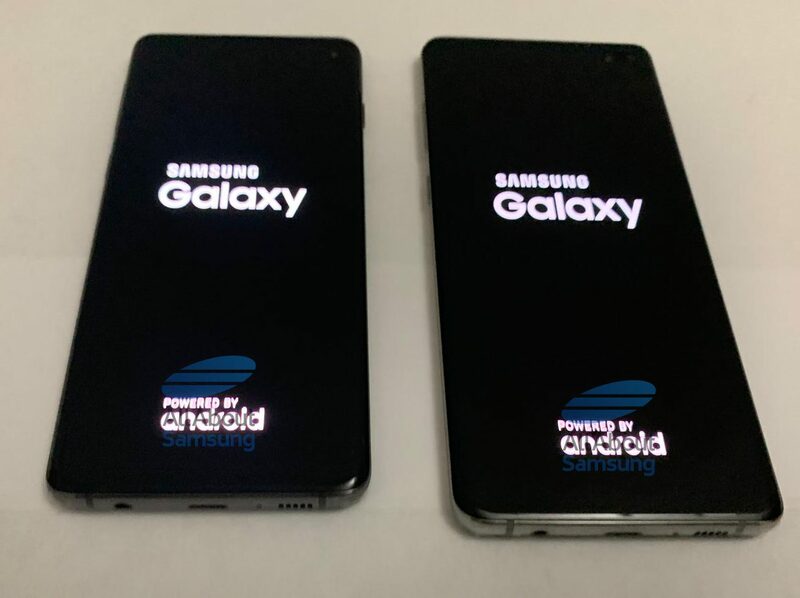 The leaked photos of the Galaxy S10 and Galaxy S10+ confirm both devices will come with a triple-camera setup at the rear. 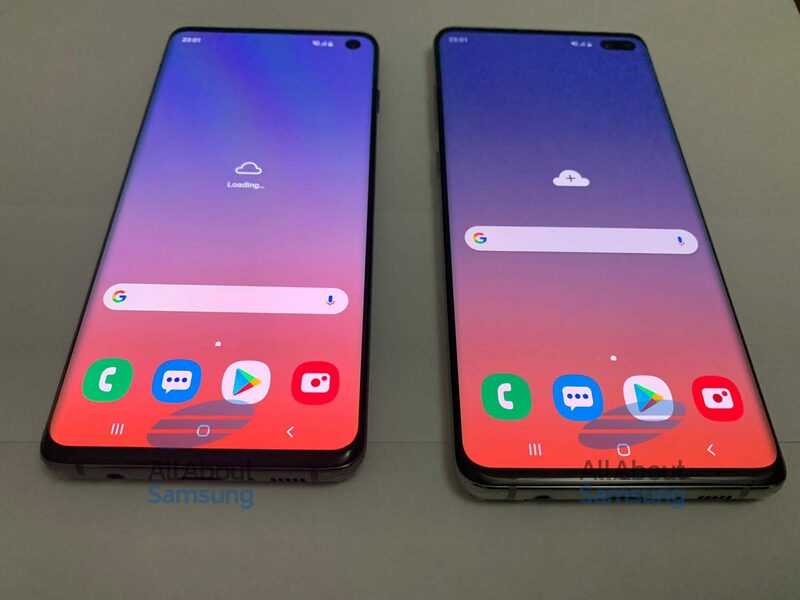 At the front, the Galaxy S10 will come with a single camera while the bigger S10+ will come with a dual-camera setup. 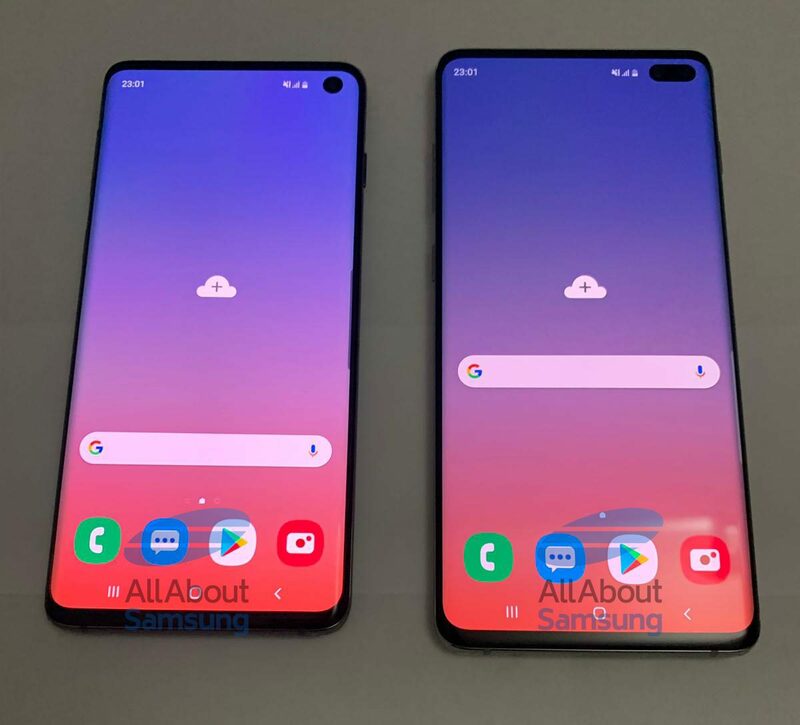 The photo also gives us a clear look at the Infinity-O display of both phones.